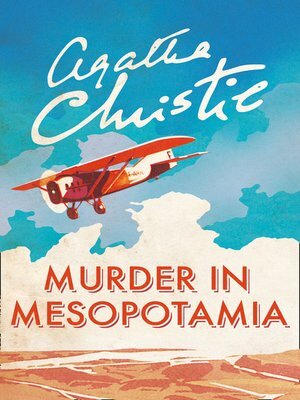 An archaeologist?s wife is murdered on the shores of the River Tigris in Iraq? It was clear to Amy Leatheran that something sinister was going on at the Hassanieh dig in Iraq; something associated with the presence of ?Lovely Louise?, wife of celebrated archaeologist Dr Leidner. In a few days? time Hercule Poirot was due to drop in at the excavation site. But with Louise suffering from terrifying hallucinations, and tension within the group becoming almost unbearable, Poirot might just be too late?